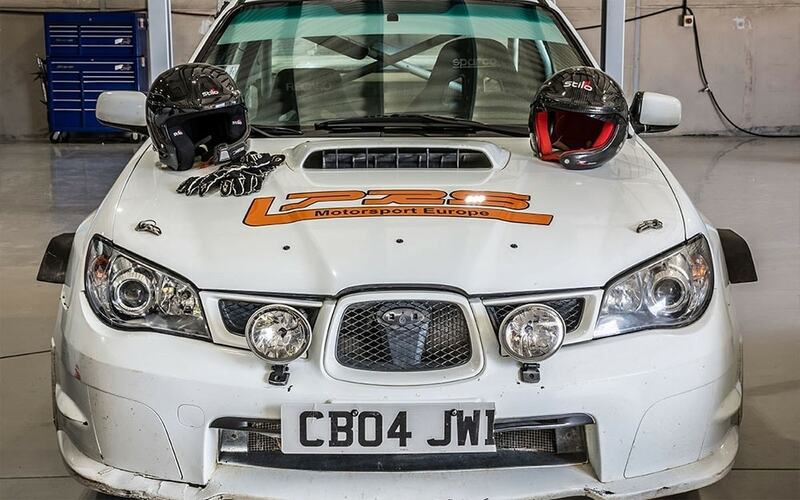 Langley Park Rally School offer adrenaline fuelled rally days that will get your heart racing and your blood pumping. 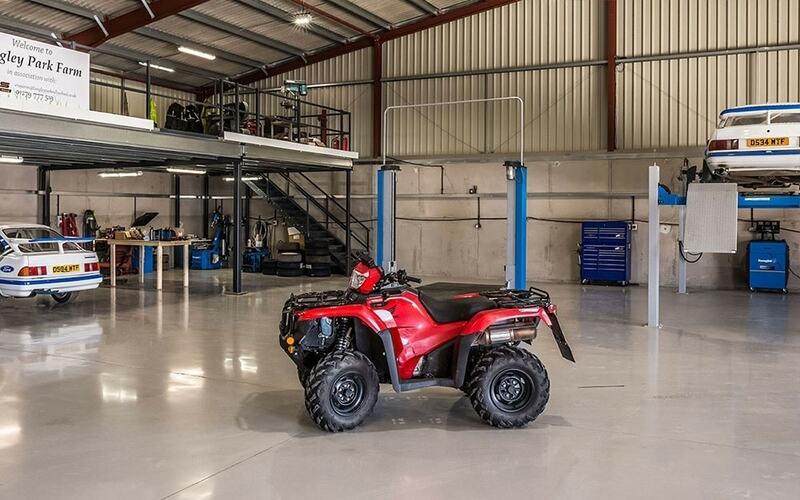 We are a family run business based in the idyllic Essex countryside, our rally school is set in beautiful grounds and is the perfect location for a day out for the whole family. 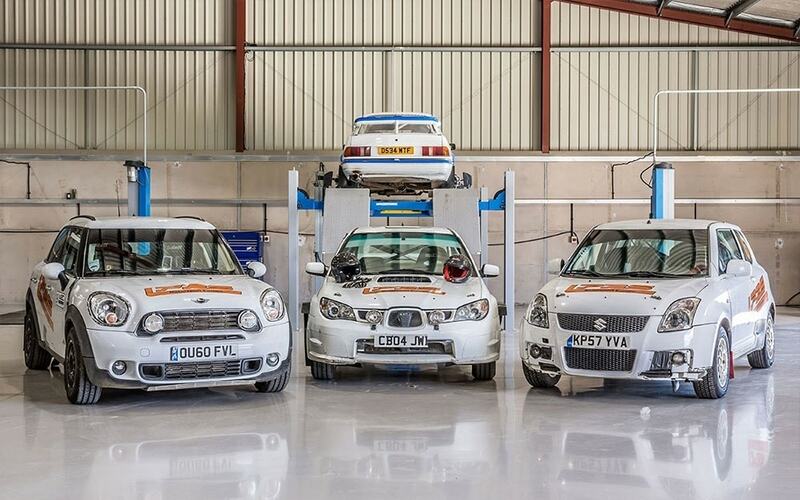 Our experience days are suitable for beginners and experienced drivers alike. 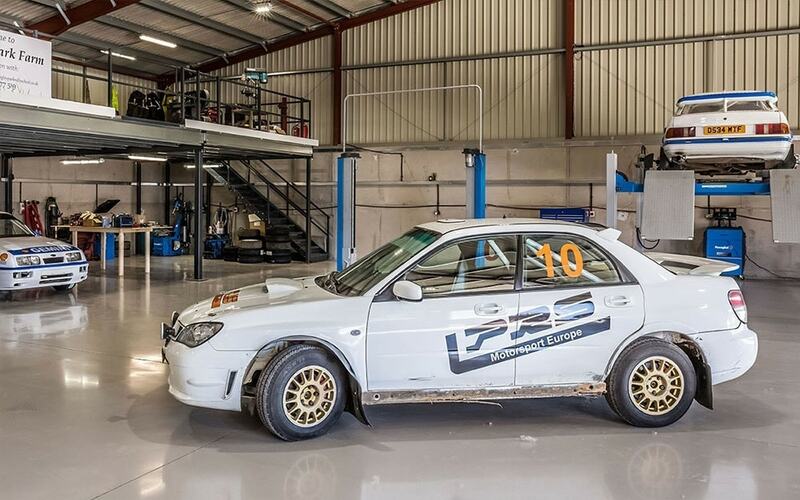 We have an array of top of the range rally cars and our professional rally drivers are here to push you to your limits and ensure you have a day you won’t forget. If you want personalised tutoring from a professional driver we provide one-to-one tuition that will build on your rally driving skills. Whether you want to train to be a pro driver or work on your weak areas, our instructors will work with you to ensure you get the most out of your session. Whether you're a beginner or a true driving pro, launch yourself into a thrilling experience by booking one of our rally experiences. From the Essex countryside, our gravel rally stage is the perfect setting to get your heart pumping. 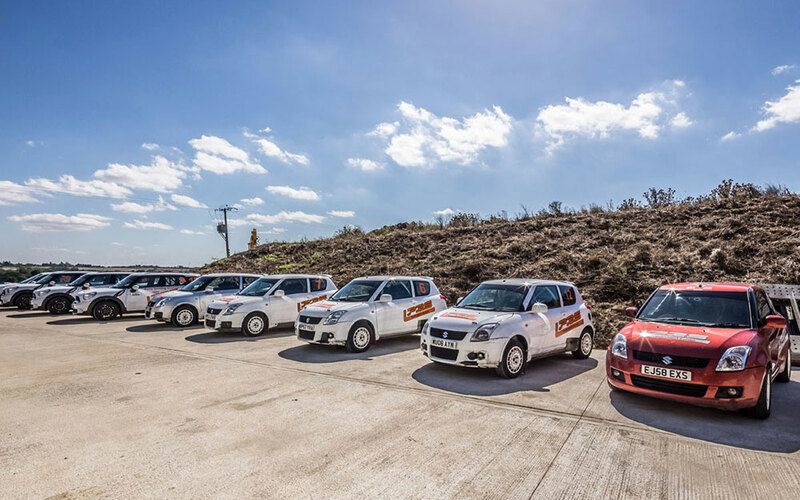 From full days to taster courses, we can cater to your every need and our professional drivers will put you through your paces. 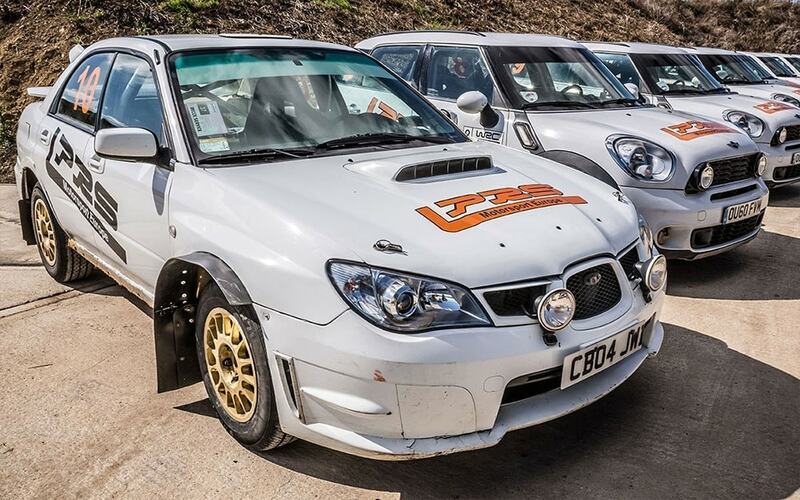 Treat your employees to a thrilling day out at our rally school. 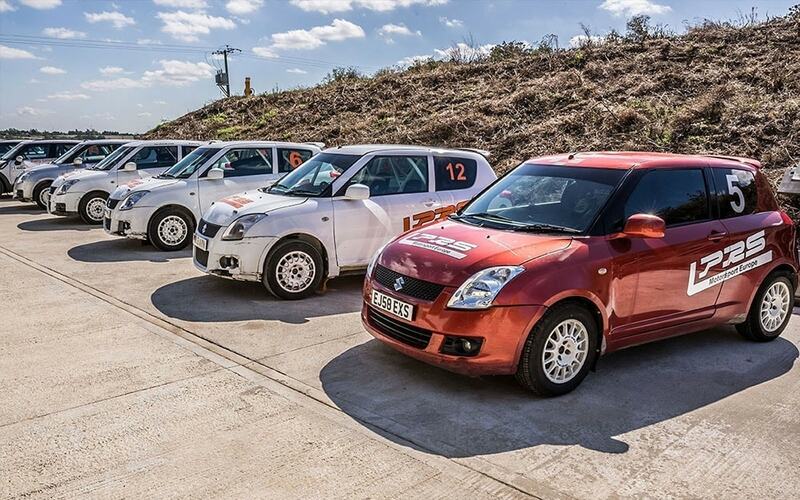 Based in the idyllic countryside, our rally school sets the scene for a fun fuelled day out for the whole team. Our experience days are ideal for team building or a special treat for your hard working employees. With rally driving, clay pigeon shooting and expert guidance from our staff, you are sure to have an exhilarating day out. Not 17 yet? Well that's not a problem, we offer junior rally experiences for children as young as 8. 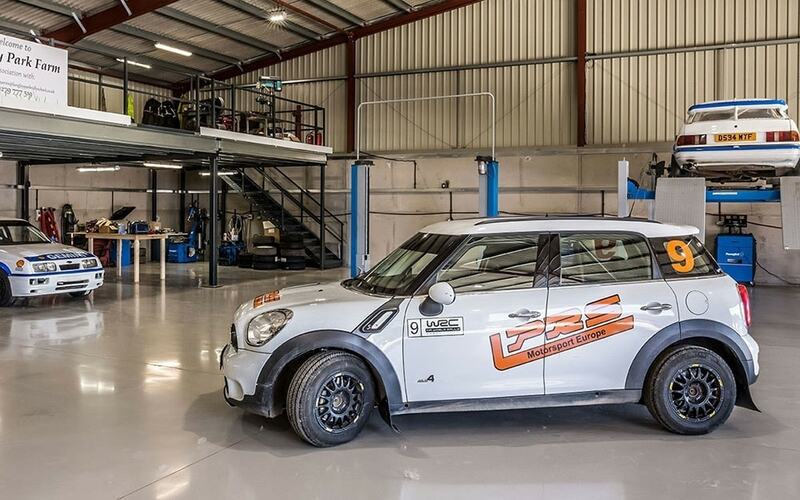 Whether you want to make a career out of rally driving, or just want to have a go at something new, we have a range of junior rally experiences tailored to suit your needs. So why not treat your children and their friends to an adventure day they won't forget? Experience the thrill of driving the classic, rear wheel drive Sierra Cosworth around our course for the whole day whilst competeting for trophies. Bring out the inner farmer in you. Our John Deere tractor experience allows customers from aged 8 years + take the seat of this large powerful workhorse. 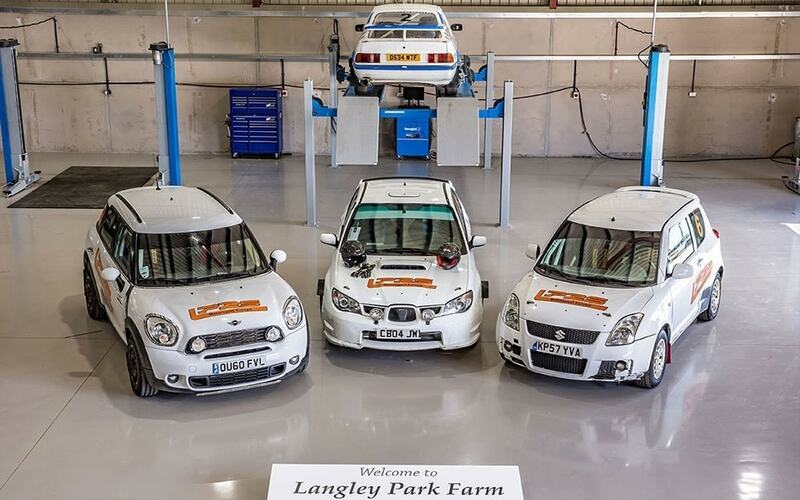 To get an idea of what goes on at Langley Park Rally School take a look at a few of our photos.